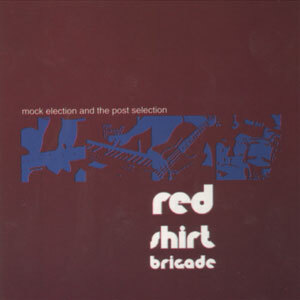 Red Shirt Brigade's debut EP, and the first SSM release. Timeless, with a weird snare sound! 2. "Easy, Just in Case"
3. "Strychnine Police / Death Arcade"
5. "Haters of the Red Shirt"